More than your typical design agency. We’re not good at sitting still. We’re often involved in projects that fall outside the usual branding, print, and interactive realms of our work. These are the times we get to really let our light shine. We’re not just graphic designers or web designers. We are creative minds and souls first. Allow us to style your space, design your office, art direct your photo shoot, or partner with you on your creative endeavor – the sky’s the limit. Your very own digital design & marketing agency department. We specialize in creatively bringing your vision to life in print, on the web, on social media – all with your consistent and unique brand. 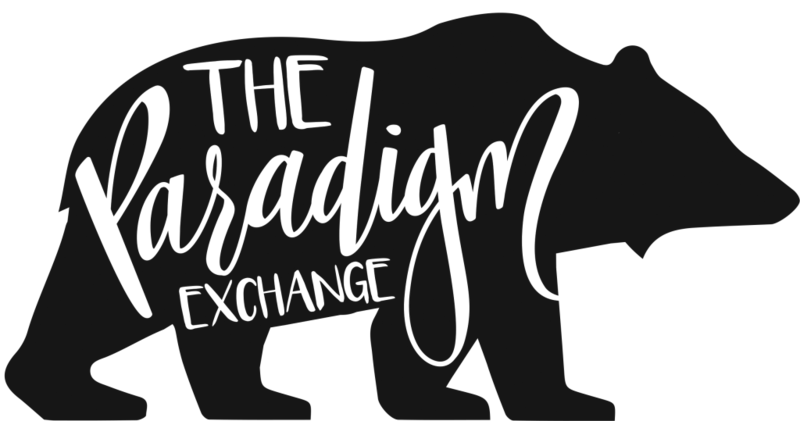 The Paradigm Exchange serves as a shop and community centered around hand-painted and custom products that inspire and encourage.